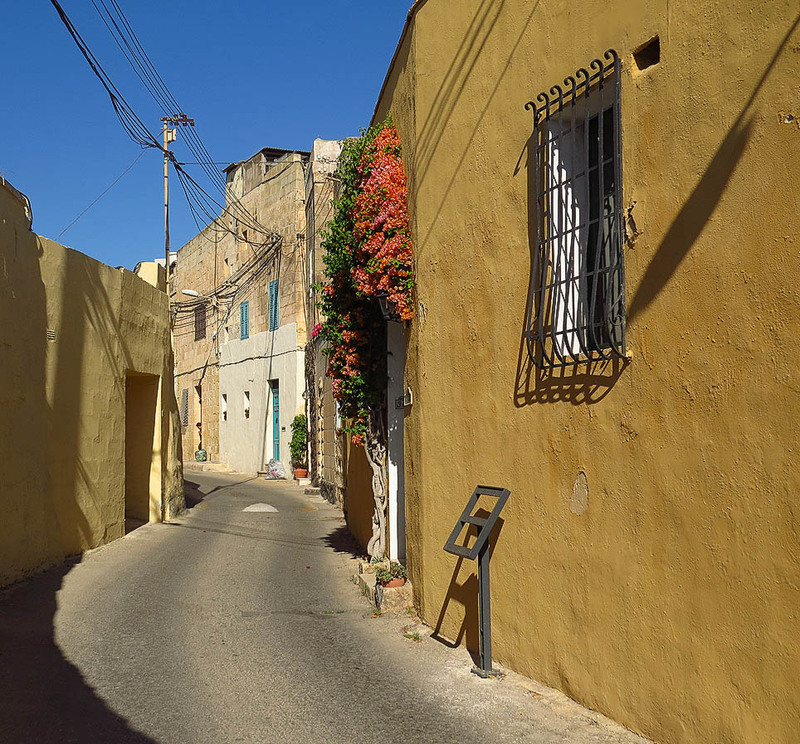 The village of Lija lies more or less in the centre of the island of Malta and has always been closely associated with the two neighbouring villages of Attard and Balzan – collectively often referred to as ‘The Three Villages’. Lija – with a population of just over 3,000 – remains very much a quiet place and its core is sufficiently away from the major thoroughfares that carry the bulk of the island’s considerable vehicular traffic. The village is characterised by a broad avenue flanked with villas leading up to its quaint parish church. 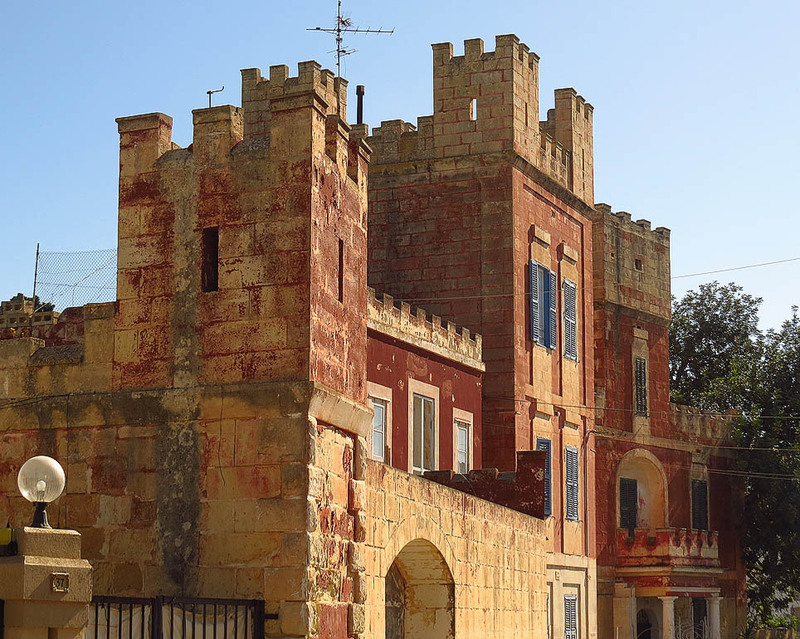 Half way up the avenue is the iconic Lija Belvedere – once the main architectural feature of a large landscaped garden but now rather oddly alone as the sole remnant of the long lost garden. 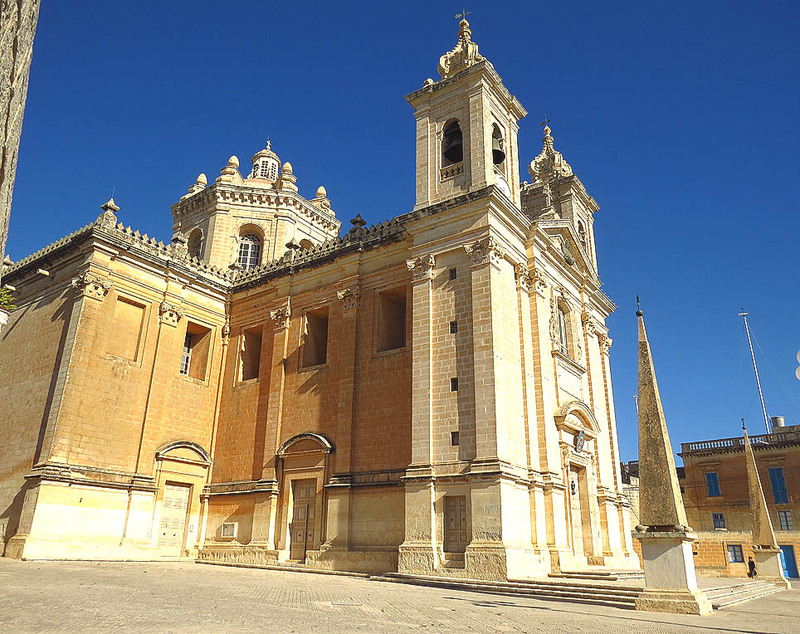 The church itself is an elegant, restrained Baroque edifice, built at the end of the 17th century on plans by local architect Giovanni Barbara. 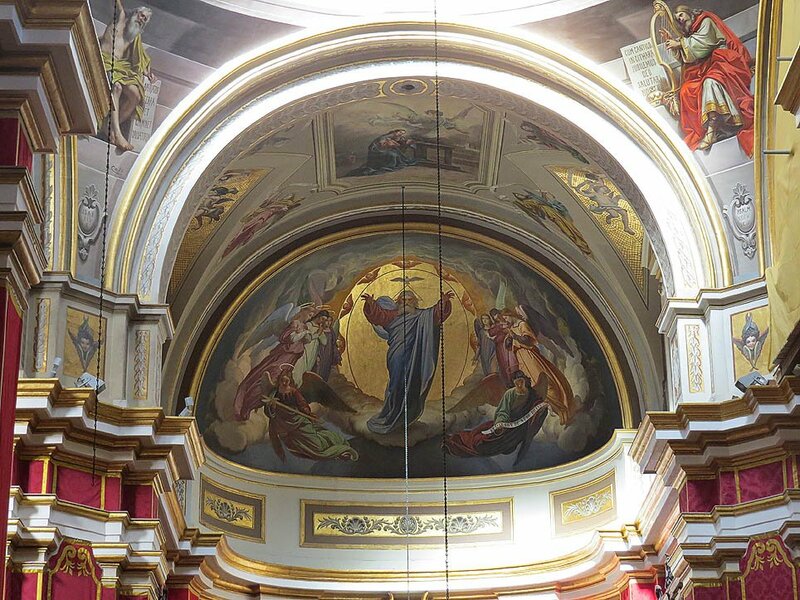 It contains a wealth of paintings by local artists Francesco Zahra, Giuseppe Hyzler and Giuseppe Calí, as well as an altarpiece by the internationally renowned Mattia Preti. But it’s the warren of streets just behind the parish church which are the real attraction of Lija. Here one finds a diversity of buildings: old palazzi rubbing shoulders with more humble houses and the odd chapel here and there. 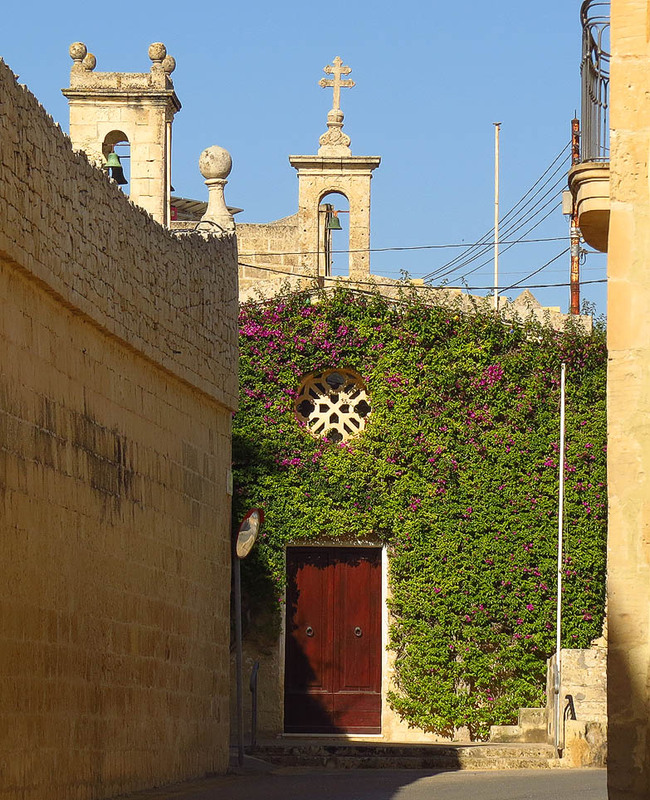 Among the more attractive of the village’s edifices is the old parish church which dates back to the 16th century and has one of the first attempts at dome building in the Maltese islands. Equally attractive is Villa Francia at the edge of the village – a Palladian style palace with spacious gardens built around 1757. The Villa was bequeathed to the nation by the last of the Francia family and currently serves as an official residence of the Prime Minister – though the long term plans include its eventual opening to the public. Lija has always been a favourite of expats settling in Malta. The most famous of these was the author Antony Burgess of Clockwork Orange fame who for a couple of years in the late sixties was a resident of the village. One can still see the house he lived in at 168 Main Street and the nearby Three Villages Bar was a regular haunt of the author. Burgess’s sojourn in Malta was not a happy one however since he had serious issues with local authorities over book censorship – Burgess at the time reviewed books for a living and depended on imported books. Lija has a small but attractive clutch of restaurants and wine bars – most of them clustered in the area immediately behind the main church. A good area to retire to after a wander through this beautiful village’s streets.